Before I start this review I would like to start off by saying I have used this Fitbit Charge HR device on and off for the past one year, I say on and off because there have been some months when I haven't used it altogether and then some months I have used it regularly. I would also like to Thank Fitbit for providing me this unit to thoroughly test and Review. 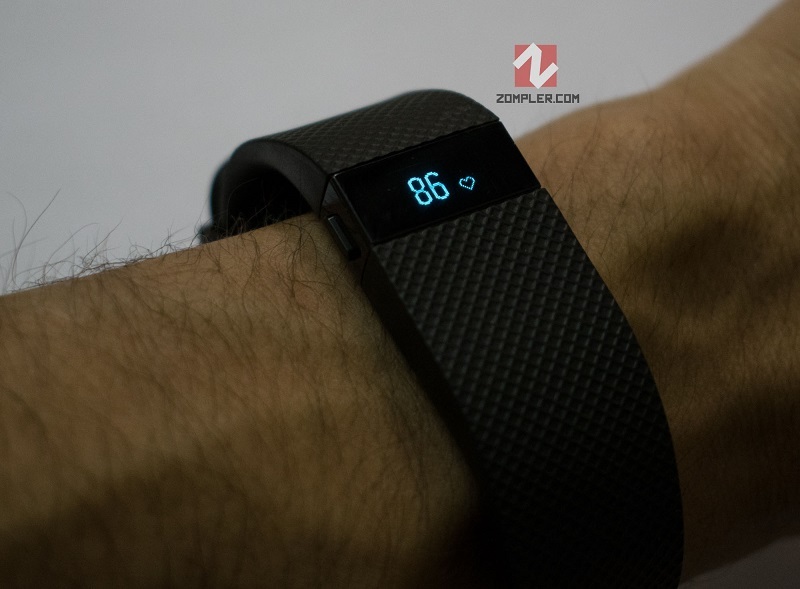 Fitbit is the first company that started the whole Fitness trackers trend in mainstream market according to me, sure there have been other brands trying to emulate them like Jawbone, Garmin and Watch brands like Titan, Suunto, Smartphone makers with Smart watches that also include Fitness tracking. Chinese brands like Xiaomi with their own Fitness bands. But even after all of them, Fitbit remains the most sold brands on Amazon and major retailers in Smart Fitness segment. 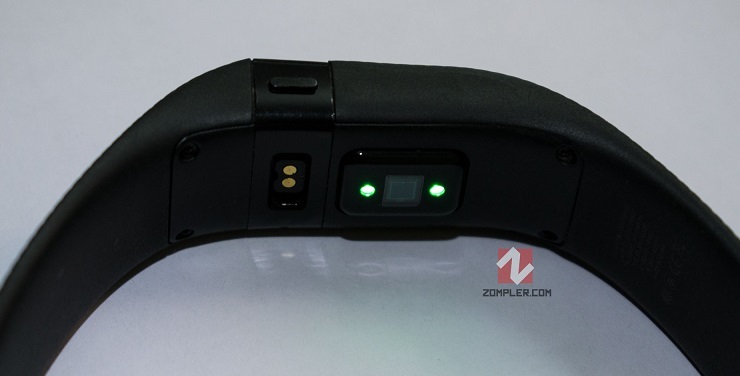 This device is more Fitness tracker than a Smart device, which shows when you look at it. The design is understated, the display is small, the strap is thin, but the overall build quality is sturdy and has lasted me with only minor scratches. I scratched the display on my first week with it but haven't managed to add another scratch to it, which is a surprise in itself. 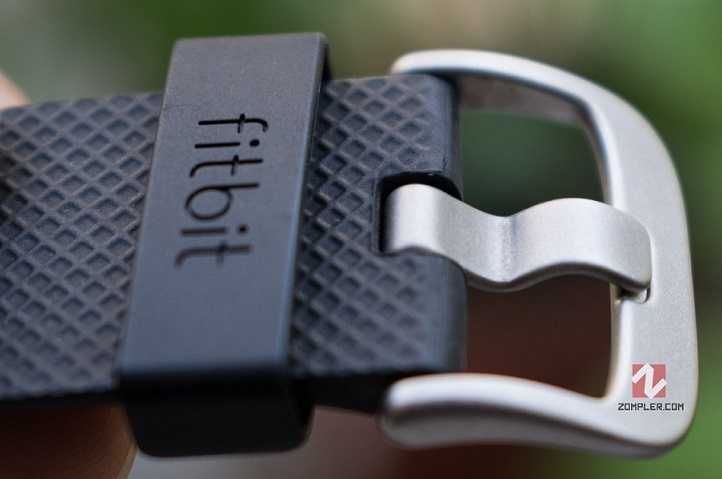 The Buckle and Buckle tongue are both made of anodized aluminium and haven't oxidized or developed any other wear and tear yet, the loop for securing strap is made of same rubber material the strap is made of which is very comfy and snug. The display is black and white oled screen which is legible in sunlight as it should be, you can set in the pairing application on what things it will show when you press the side button or lift your hand up or tap on the screen, all of which activate the display. So mine starts showing the time when I swing my hand in a watching time motion, then I can tap on the screen to cycle through Steps, Heart-rate, Calories, Stairs, distance travelled etc. 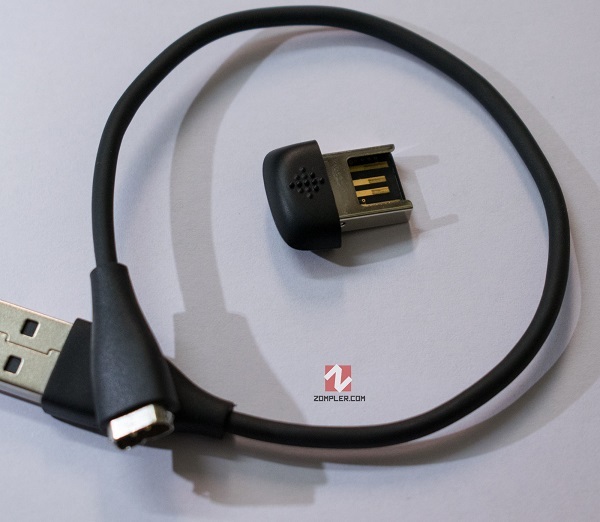 On the back you have Charging terminal where you can connect the supplied charging USB cable to charge your band, then the main identifying feature of the back is the Heart rate sensor. This isn't a Premium device from Fitbit, nor does it cost anywhere close to what other premium Fitness trackers from them cost, so that explains why they would omit some features in software like Bike mode, Exercise mode(which is technically there, but doesn't work properly), and Hardware features which cost extra like GPS and bigger screen. There are some things this device does very accurately and that is Sleep tracking, if you ask me, the tracked sleep is always inside the margin of error of 20-40 Minutes if you have slept for 5-6 Hours. Steps tracking is also precise, but one gripe I have with this device is, even though it says it is tracking my exercice when I start it by holding the side button, it will still add most of my hand movements to steps taken in overall day, and in exercise mode, I don't know is this is working normally but seems counter-intuitive. Distance covered is also not going as to be as accurate as the GPS trackers since this feature only works by tracking number of steps and converting it to distance depending on your height. Calories burned may differ based off your body type and climate, since it can only gauge it by your heart rate and movement during the day. Heart Rate sensor : The Heart rate sensor is the same as used in the other premium models from Fitbit so this means it is as accurate as it gets for them, which is super accurate, you can observe it in real time too by turning on the display or keeping it in always sync mode with your Application on your Smartphone. Fitbit App comes on most major platforms namely Windows, Android, iOS etc, I have used Fitbit app on Android and Windows and whereas the Windows version is pretty much flawless and has no issues syncing daily, the Android app is wonky and selective on almost 3 different devices I tried it on. Other than that the app is very descriptive and useful for daily tracking. On the Android app you can see the Steps, Calories burned, sleep tracking, daily targets in terms of steps, you can set hourly targets which can reminds your hourly to take a determined number of step, you can track calories, water intake, Weight etc. on the homescreen of the app. Heart rate display is also in the home tab of the app and if you are on live tracking with Bluetooth on your smartphone, you can see the live heart rate and inside you can see the daily, weekly activity levels based on your heart rate. Sleep tracking shows you how much you slept, how much of it was in deep sleep, how much was restless etc, how much time you spent lying down but awake etc(can make you feel guilty how much time you spend on phone trying to sleep). 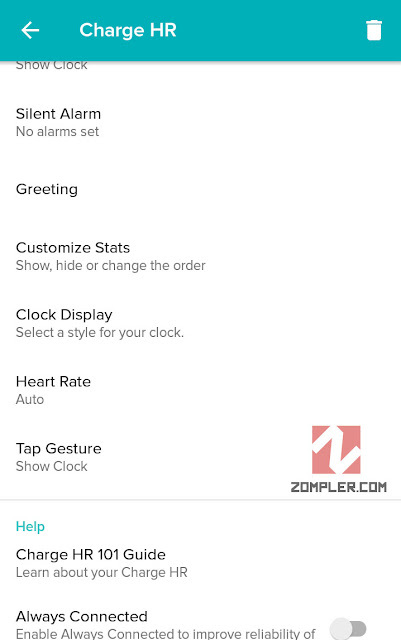 In the Settings tab you can also set how you want your Fitness tracker to behave, set Clock faces, set the order of info shown, you can also set silent alarms on your fitness tracker, which can wake you up with a good amount of vibration on your wrist when it is time. As I said in the starting of this review, this is more of a fitness tracker than a smart device, the only notifications this device is capable of showing is missed call alerts and incoming call alerts, nothing else. I find this a lacking feature as even 25$ Xiaomi smart fitness band has more of notification options, but then who will buy the higher Fitbit models if they didn't cut features out of the affordable models. To note, I still think this is a big con in this fitness tracker. I will add Battery life comment in Verdict since I didn't feel like writing seperately for it, the Battery on Fitbit Charge HR will easily last you more than 5 days on daily active use, I use it with Automatic Heart rate tracking, no vibration(no alarms) and it easily lasts me more than 6 days. 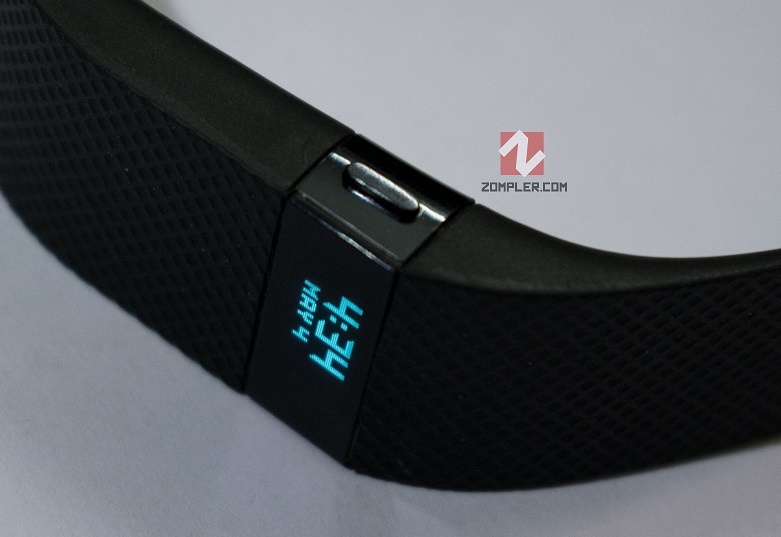 At the current price of about 100$ ( Rs.7000 INR) on major websites, I would say this is the best Fitness tracker at this budget with Heart rate and other trackings as accurate as they are. And even the strap is sturdy enough to last you a year of regular use, but don't forget to clean it after a sweaty day and since this isn't really Water proof (It is water resistant), don't wash it down, just wipe it with a damp cloth. Pros : Sturdy and discrete, looks not too big, OLED display, everything can be seen on screen. Battery life. Cons : Lack of GPS, no advanced notifications, exercise mode is inaccurate. Based on above, I would still recommend this Fitness tracker even though there are newer models available with bigger screen, which isn't really a deal breaker since bigger screen usually means more battery usage, I would recommend buying this if you are going for one under 100$. References - Velez, Valeria. 2018. “Mejores tratamiento para bajar de peso En 2018.” Adelgazaroficial.Com Ie. Adelgazar Oficial. 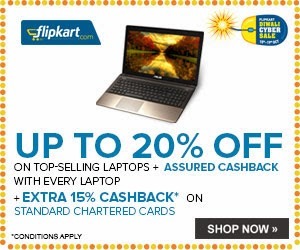 Accessed November 16. https://adelgazaroficial.com. It's in the idea of man to attempt and locate the simplest method to take care of his concern. this content Trust it or not there is no compelling reason to discuss that announcement. Consequently it is justifiable when individuals who are stressed over their weight swing to a convenient solution, as it were the simplest arrangement. Drug specialists need to remain click educated in a field that is constantly changing making them important resources in our social orders today. Enter the saviors for most online pharmacy customers: the online pharmacy review websites. They act as the watchdogs of the online pharmacy game,tadalafil scrutinizing each and every one of the pharmacy sites and then relaying their findings to prospective clients through virtual online pharmacy guides. In short, it gives you an increased work capacity over all fitness domains,Russell Westbrook Workout Supplements which means in any given time period you can do more of whatever it is you want to do. Essentially, functional fitness training is real fitness training!